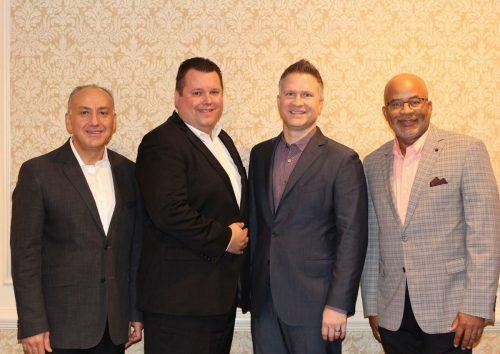 NovaDine sponsored the first Murtec Breakthrough Awards event in New York City, where our CEO presented the Enterprise Innovator and Customer Engagement Innovator awards. 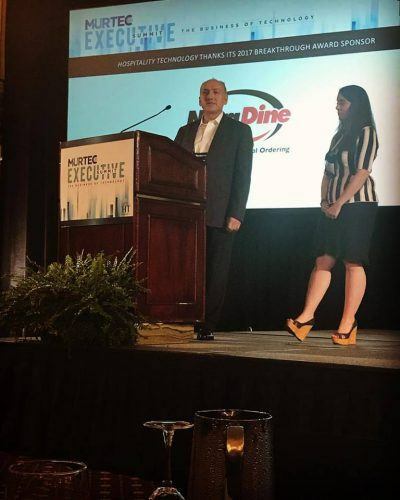 NovaDine was chosen to provide a topic for the MURTEC Topic Table discussions at the group lunch. Our topic was 'Improving Customer Order Ahead Experience' focusing on Just in time food production and Order accuracy. We had a full table and everyone left the table with a little more knowledge on the topic. Dave Wallinga from Panda Express was a selected Summit Speaker. 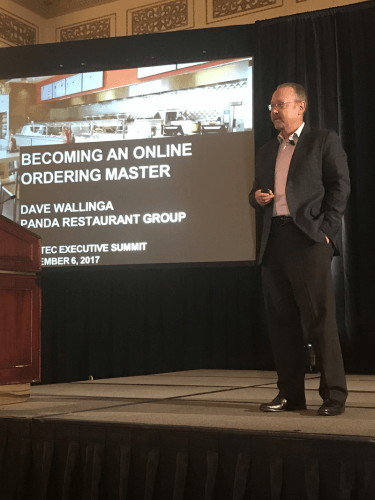 Dave's presentation, 'Becoming an Online Ordering Master', was tailored to help attendees chart a course to a successful online ordering and delivery deployment. He shared real life experiences of Panda's successful digital ordering rollout, and why he considers NovaDine a partner, not a vendor. 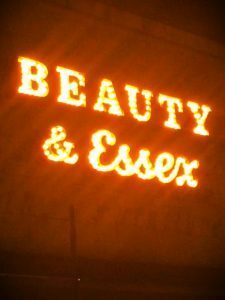 On Monday evening, NovaDine hosted a private dinner at Beauty & Essex for selected invitees. Fabulous atmosphere, delicious food and great company made for a perfect end to an amazing show. 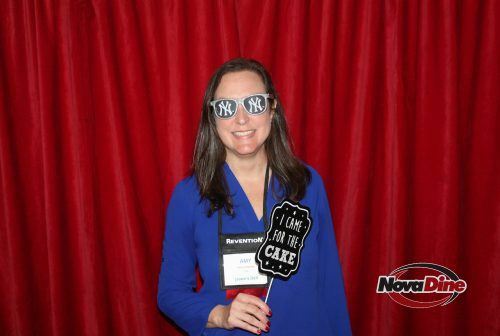 Prior to the dinner, everyone took part in our photo booth during the cocktail dinner. It was definitely fun and we had lots of laughs looking at the photos afterwards. We had a contest for best individual, best duo and best group. Below is our individual winner, GO YANKEES!